L&N Scotland have a strong team of service technicians who are deployed across the globe, complementing our design and manufacturing capabilities offered at home. 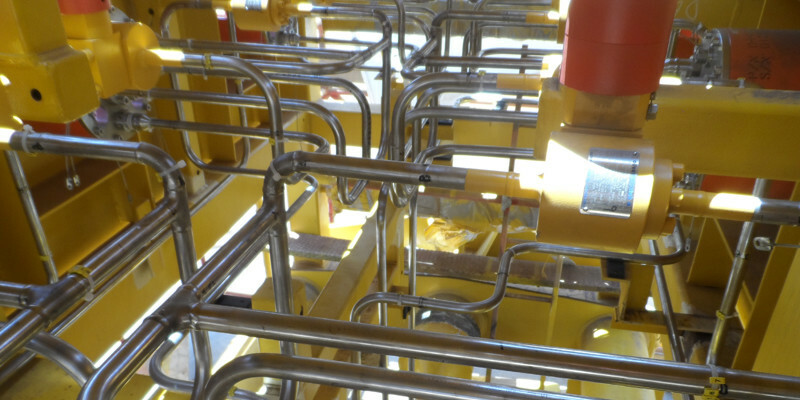 Our technicians are trained to the highest of standards and are proficient with onsite product integration, control system assembly, fitment, piping, testing and autogenous welding. 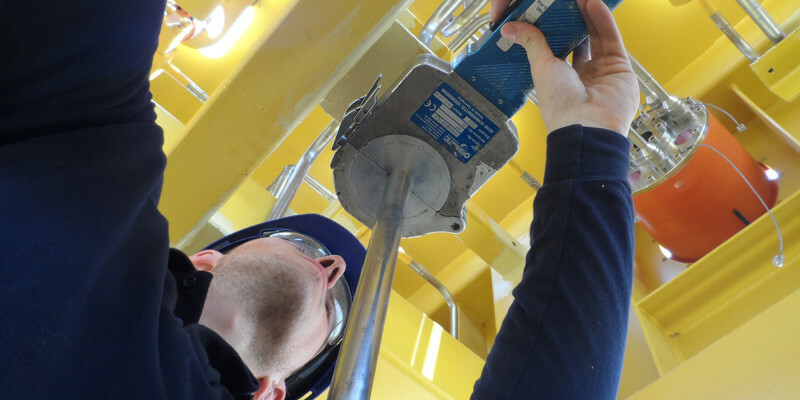 Our modern fleet of site workshops and office facilities are prepared with the latest equipment required to execute all aspects of onsite product integration, including design and engineering function facilities, as well as having all equipment required for welding and testing onsite. The containerised workshop and office facilities held by L&N Scotland allow us to arrive onsite, self-sufficient with the ability to execute project deliverables in the shortest time frame whilst maximising manufacturing efficiencies.